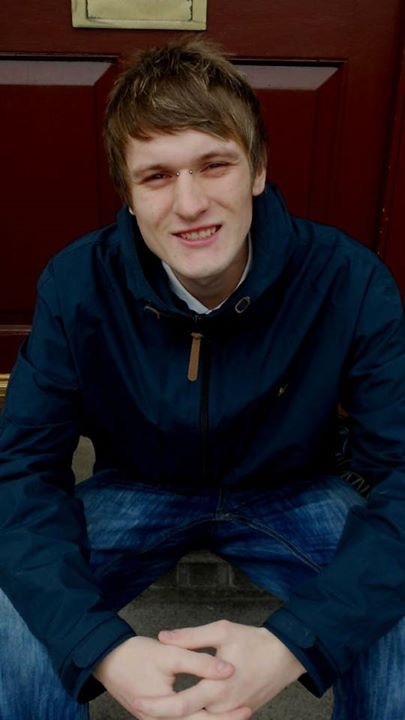 This website is dedicate to the memory of our son Lee Welsh, who tragically took his own life on the 8th of August 2017. Lee endured mental health problems on and off for over nine years, being prescribed various alternative medications, but never actually receiving a particular diagnoses. Through this website we aim to share stories, good or bad, relating to mental health issues which we can share with politicians, charities, and each other etc. in the hope that much required funding and a fresh approach to the subject of mental health will finally be discussed and implemented. If through this focus we can prevent one family from enduring the heartache we as a family are currently suffering Lee’s death will not have been in vain. Please feel free to share your experiences, memories and any suggestions which you feel could help improve mental health as a resource.